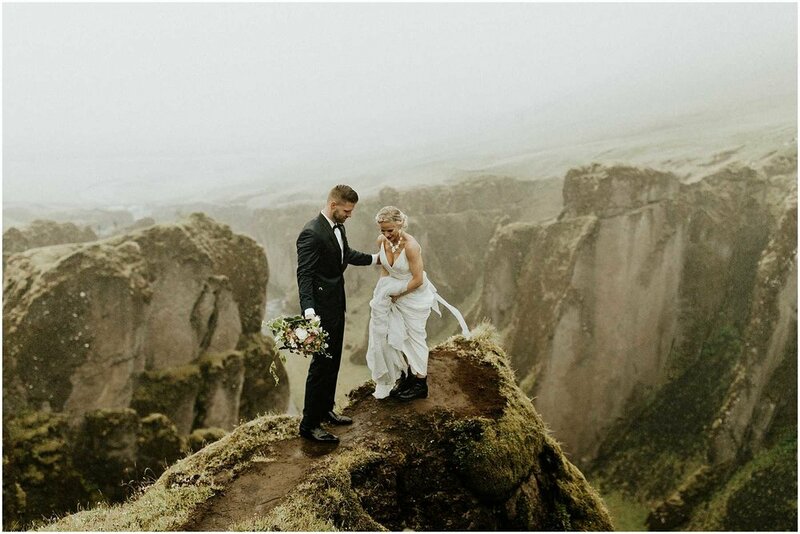 Iceland has to be one of my favorite countries in the world and will always be my #1 place to elope. 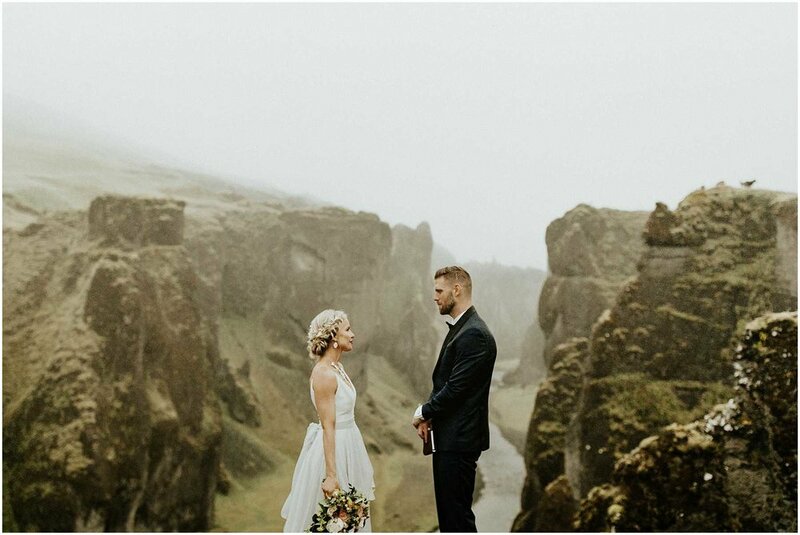 Morgan + Austin wanted to elope somewhere amazing and we discussed a few possibilities, but it wasn’t a long conversation before we decided it had to be Iceland. 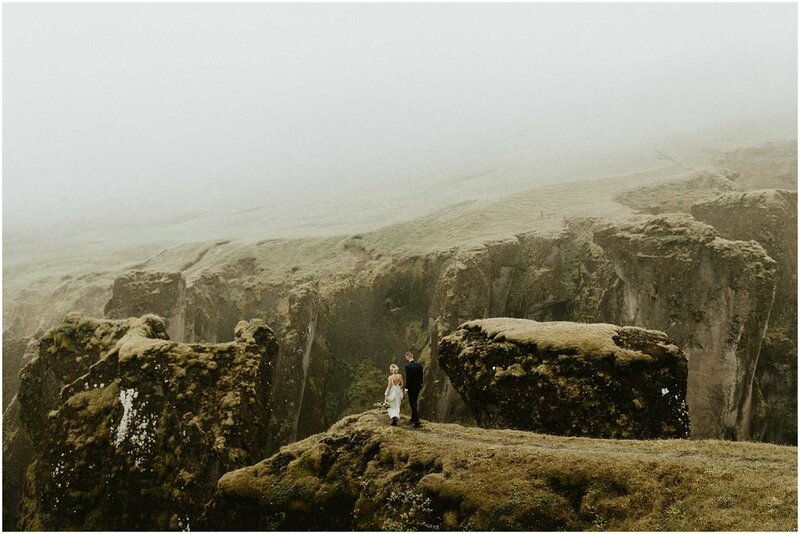 Rich and I were already heading to Iceland for our 2 year anniversary where we hiked the Laugavegur Trail (which was incredible and I posted about it here) so we arrived a day earlier to meet up with these two for their elopement. The timing was pretty close, which I usually wouldn’t have done, but there were some logistics that we had to work around and we decided to take the risk and go for it. 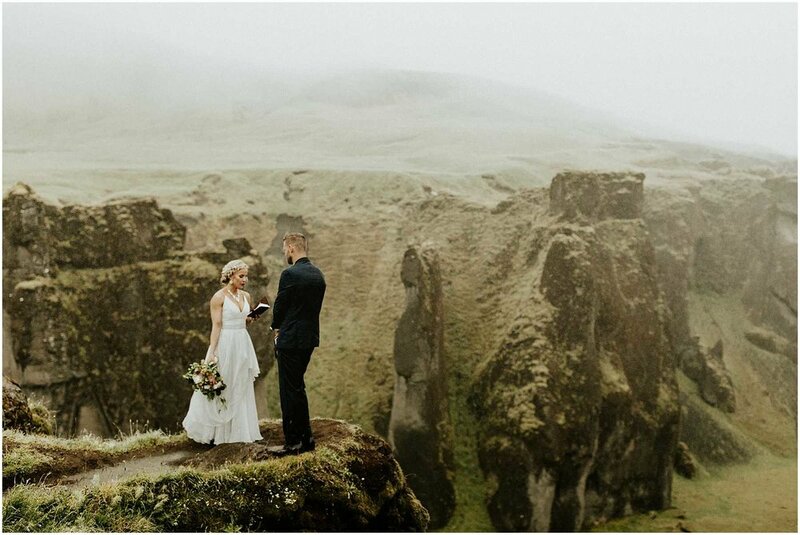 We arrived at 6am and drove straight to Skogafoss where I shot an anniversary session (see it here) and then put up our tent at the base of Skogafoss and slept until 8pm. We woke up, made some food, and headed to meet up with Morgan + Austin. 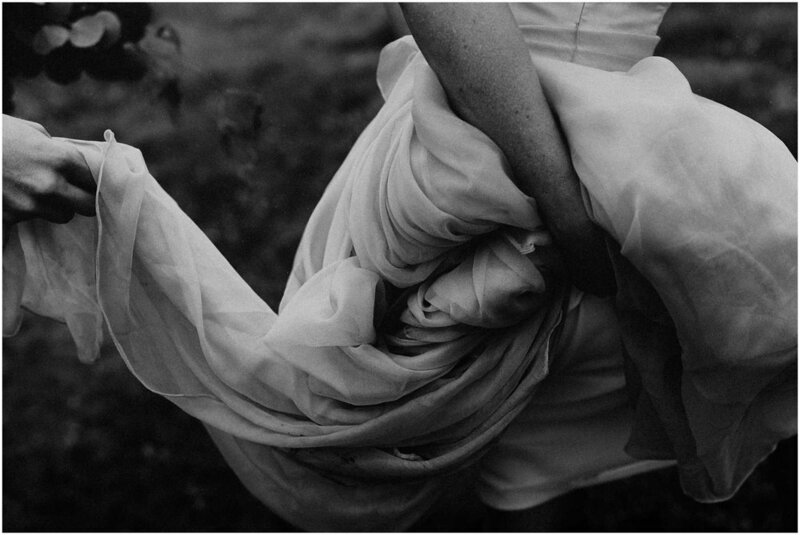 A little tired, but so excited for this incredible elopement that I had been looking forward to the whole year. Since it was summer, the sun never really went down, so we had a ton of daylight and set out around 9pm to get my favorite canyon all to ourselves. 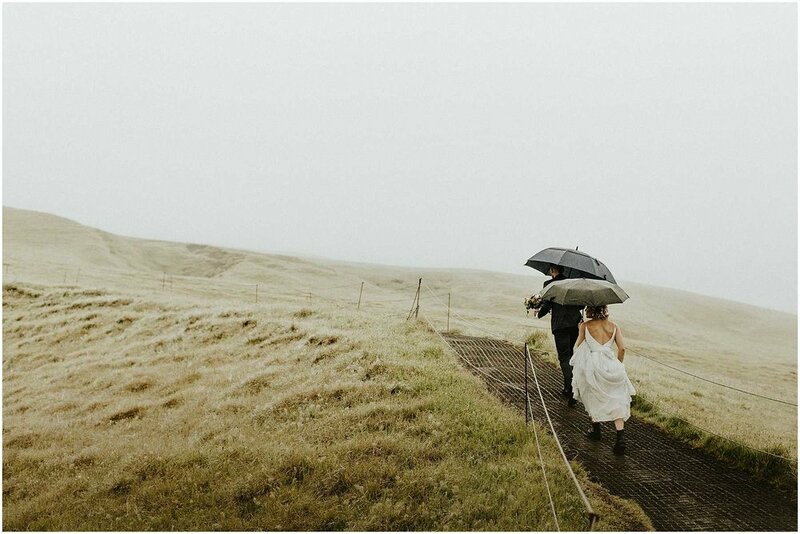 With only sheep as their witnesses, these two poured their hearts out to each other while the rain softly fell around us. It was so peaceful and serene, I couldn’t imagine a better place to say your vows to one another. It was so cool to have the whole place to ourselves. 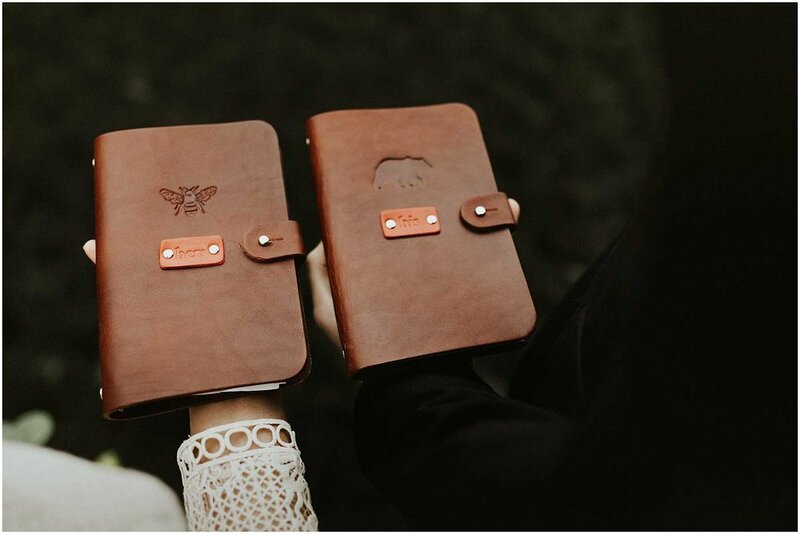 I love couples who are willing to do their own thing for their wedding. 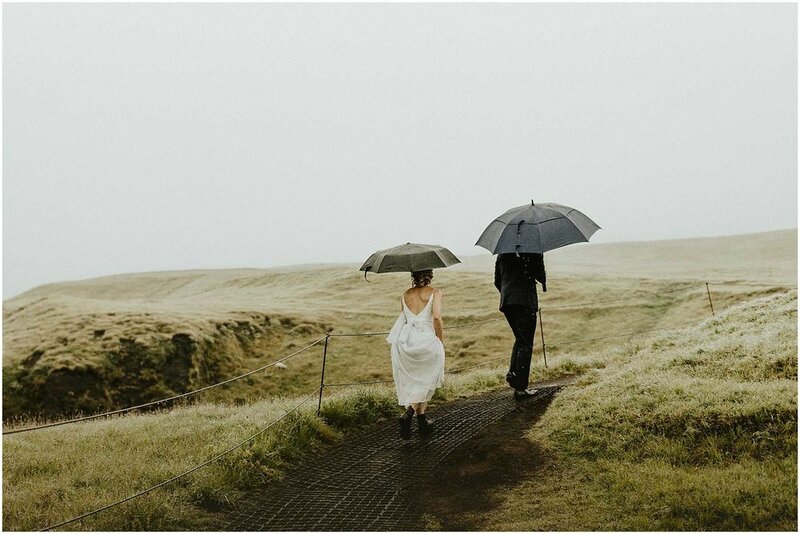 I find that there are usually a handful of reasons that a couple decides to elope, and it's always the best experience that is so true and unique to them. 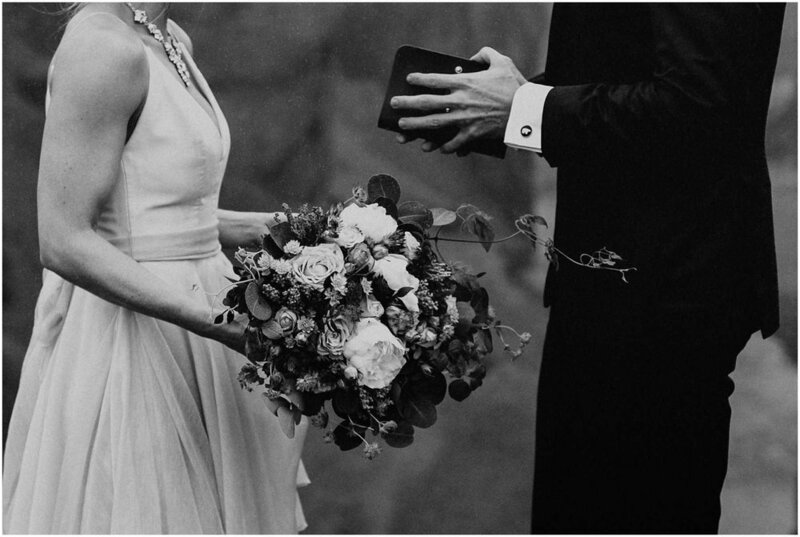 You strip away everything that a big production of a wedding can distract you with and make it about the experience. 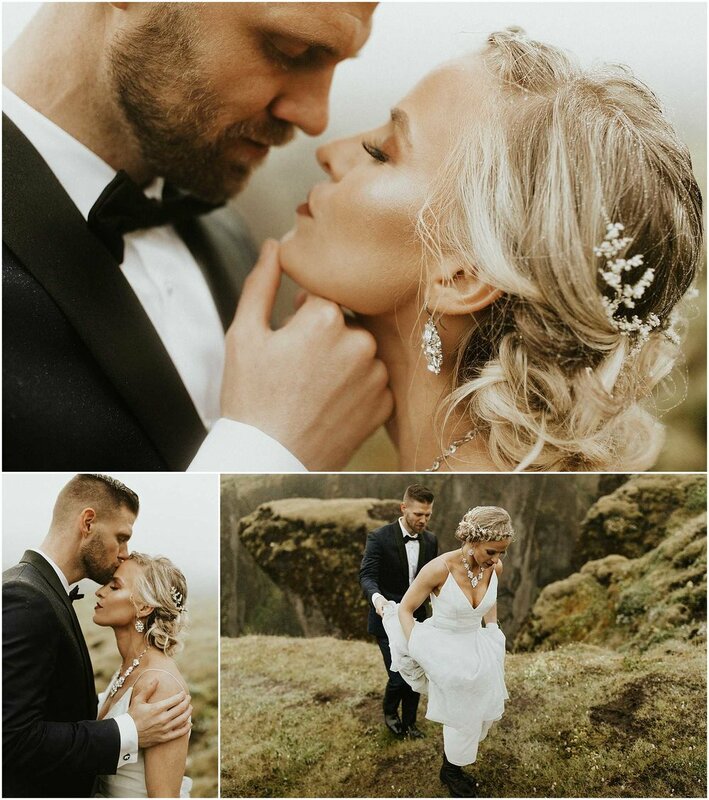 These two still planned a gathering with their friends and family at home, which I also love because you don't necessarily want to leave your loved ones out of the loop. And you don't have to! 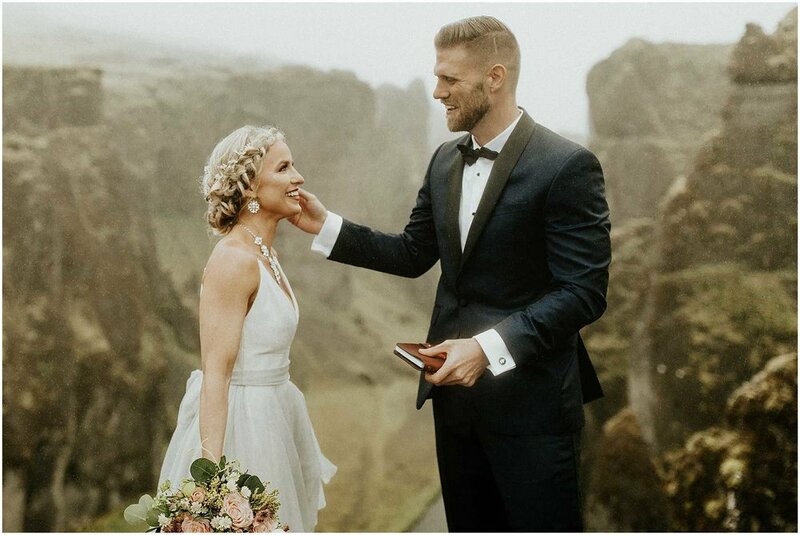 Thank you Morgan + Austin for including me in this incredible adventure and for doing thing your own way because why not! 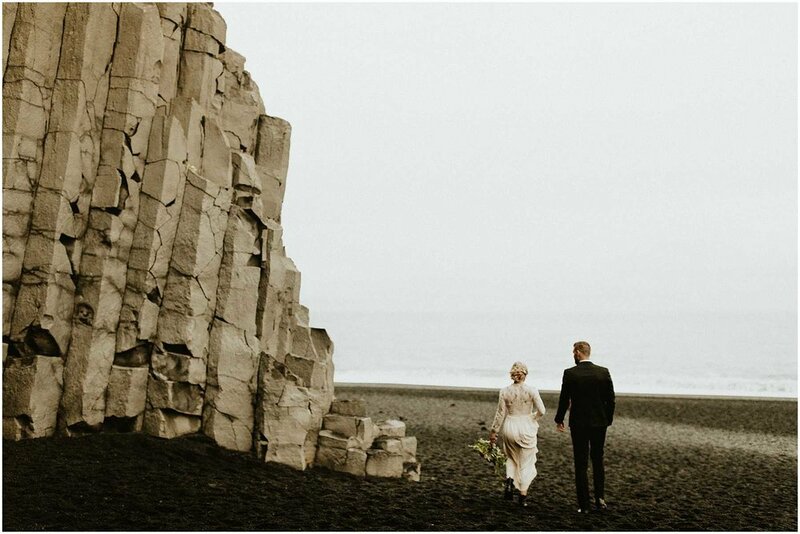 This elopement was featured on Green Wedding Shoes - see it here.